Circuits perform particular function. Our campers will decide on the function and our teachers will guide them to make it happen. 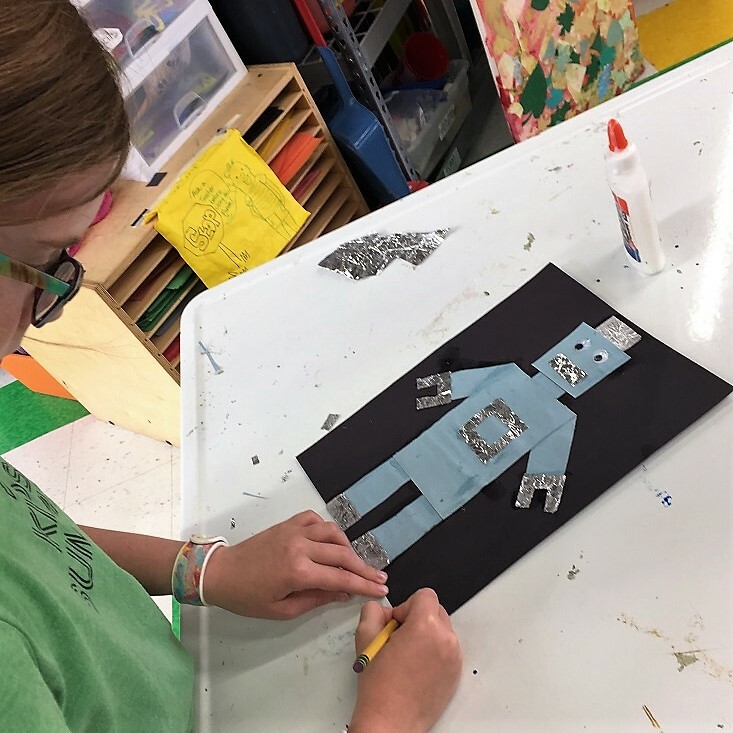 We’ll incorporate our art from the Maker Space to make amazing functional art!